Surrounded by Alp mountains Lofer is situated just 40 minutes from Salzburg. Though having only less than 2000 inhabitants, Lofer has all necessary infrastructure for comfortable living. 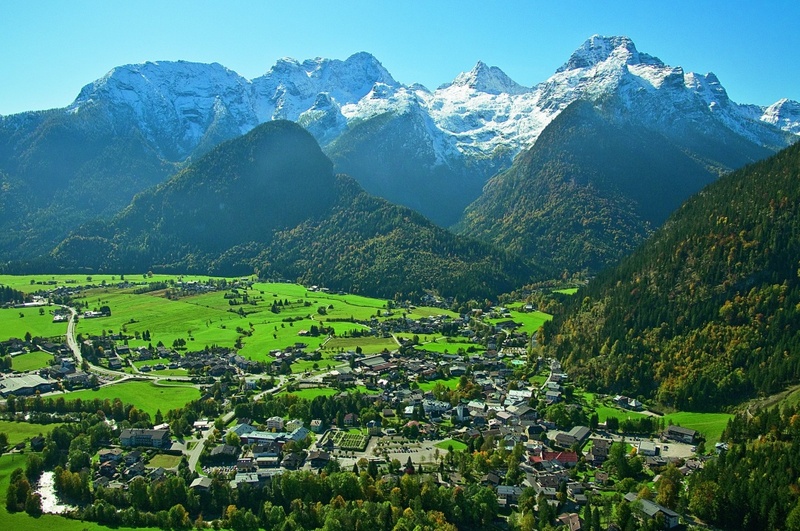 As a result of fresh air, pure water and calmness the average life expectancy in Lofer area is more than 85 years. © 2014 Copyright by OXYGEM • Powered by PHOTOLINE s.r.o.